Today we hardly agree on what ‘civilisation’ is. Indeed, use of the word or its cognates (civilised, civilising) is inclined—and often intended—to provoke a fight. Other ideas with which civilisation was once commonly discussed—nation, race, religion, gender, modernity, culture, and empire—remain major, uncontested categories of social and cultural analysis, but today there is no agreement on whether civilisation is, or was, a fact or a fiction. In the nineteenth century, in contrast, civilisation was the dominant idea for understanding cultural accomplishments. Though only coined as a word in England and France in the 1750s, it quickly became an indispensible concept for evaluating the relative worth of societies, for positing theories of social progress or decline, and for explaining the course of history. Civilisation and Nineteenth-Century Art: A European Concept in a Global Context explores how the concept informed the visual arts from the time of the French Revolution down to the eve of World War I. To be sure, the book examines explicit invocations of civilisation in the art and art history of the period, as many of the most prominent sculptural and painted decorations across Europe explicitly took civilisation as their theme and writers on art constantly appealed to the idea. One chapter in the volume focuses on the role of philosophical theism in James Barry’s mural describing the progress of civilisation in his great murals in the Royal Society of Arts in London. 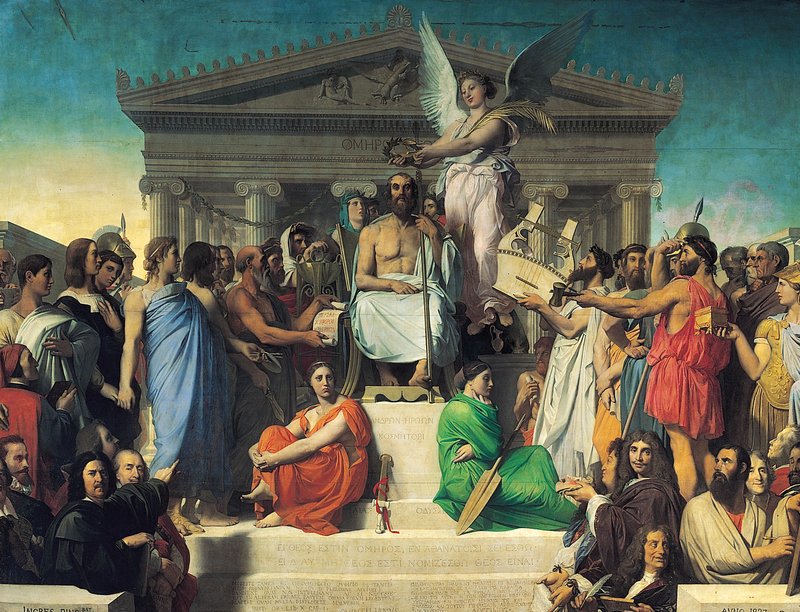 Another chapter reveals how theories of civilisation inflected the art historical surveys of Franz Kugler and Karl Schnaase. But civilisation often informed art and art history in less explicit ways. Three chapters in this volume examine how the concept informed European depictions and evaluations of, respectively, Chinese, Japanese, and Byzantine culture. Another essay studies how artists conceived of national identity in Argentina and Uruguay as a struggle between civilisation and barbarism. Still another reveals that in the World’s Fairs of 1889 and 1892, the Mexican and American displays sought to integrate a Mesoamerican past with the demands of current national history, much in the same way that classical civilisation underpinned many modern European histories. Other chapters explore the imbrication of civilisation with constructions of class, gender, race, and alterity. For example, Anglo-American women artists working in Rome often condescended to the local culture in ways resembling colonialism, yet they also profited from a relaxation of the civilising norms of their home countries. Or again, the practice of “going native” was strongly affected by the discourse of civilisation: those with more securely civilised identities could cross the divide over to the primitive far more easily than supposed primitives could lay claim to the markers of civilisation. Together, the ten essays in this volume establish the crucial place of civilisation in nineteenth-century views of culture and society. They help us to understand why the concept held such force. In a possibly apocryphal anecdote, a journalist once asked Mahatma Gandhi what he thought of European civilisation. He purportedly replied, “I think it would be a good idea.” Whether true or not, the fame of the anecdote suggests how problematic the concept had become by the mid-twentieth century. And yet, in 1969, Sir Kenneth Clark published his best-selling Civilisation, a celebratory survey of European art from antiquity to the nineteenth century. The book was proudly displayed on the shelves of living rooms in millions of middle-class homes in America, Canada, Britain, and elsewhere. It still seemed natural to many people, as late as the 1970s, to equate the greatest accomplishments of European art with civilisation itself. Civilisation and Nineteenth-Century Art offers a history of the developments that led to both Gandhi’s irony Clark’s hubris. 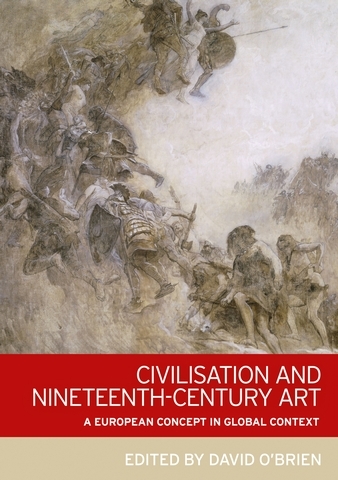 It chronicles and explains the rise of the idea of civilisation, its function in relation to art, and the unease and divisiveness that currently surrounds it. Category: Art History, Blog, History	0 Comments.